Kate Winslet is an English actress and singer. She has earned Academy Award, Emmy Award, Golden Globe Awards and Grammy Award. She has won three out of four major American entertainment awards. Winslet made her debut with Heavenly Creatures. She immediately attracted the audience with her acting skills. 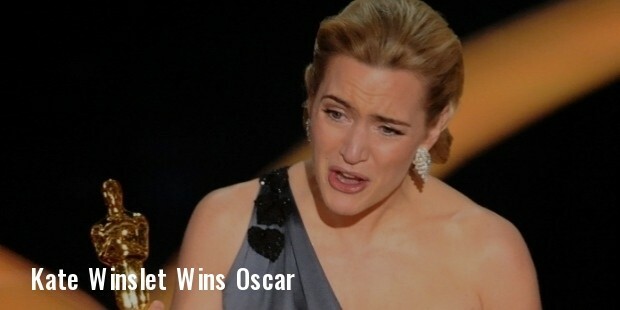 Her breakthrough movie Titanic released in 1997. She starred in several blockbusters throughout her career. Kate Winslet also starred in the role of Steve Jobs confidant Joanna Hoffman in the 2015 release Steve Jobs. 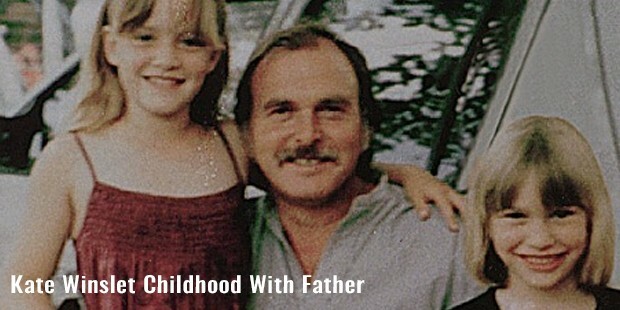 Winslet was born to Sally Anne and Roger John on 5 October, 1975 in England. Her passion for acting can be made understood with the fact she began studying drama at the age of 11. She first appeared on screen at the age of 12 for a television commercial. She performed in over 20 stage plays during her teenage that include lead roles in Jungle Book, Annie and Bugsy Malone. 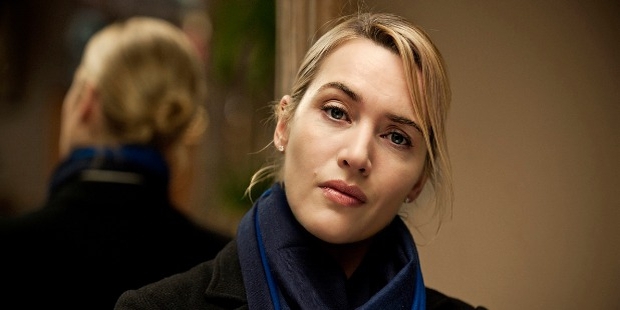 Winslet began her acting career on screen with Dark Season on BBC. Winslet auditioned for Heavenly Creatures in 1992 and was casted. The films released delayed and was released in 1994. She won the Empire Award and London Film Critics’ Award for British Actress of the Year for her role. The following year she starred in Sense and Sensibility and won a BAFTA and Screen Actors’ Guild Award for her performance. She also earned nominations for Academy Award and Golden Globe Award. Her next film Jude and Hamlet was not a commercial success but her performance was noticed by the critics. She received positive reviews and won her second Empire Award. 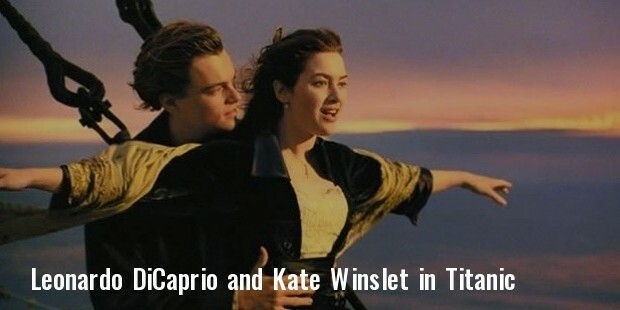 Winslet was cast in Titanic in 1997 opposite Leonardo DiCaprio. The movie became the highest grossing film of the time. She shot to fame globally and instantly became an international star.She also won a European Film Award. Winslet voiced as Brigid for and animated film Faeries in 1999. Winslet recorded a song What If in 2001 which hit the No.1 position in Austria, Belgium and Ireland. 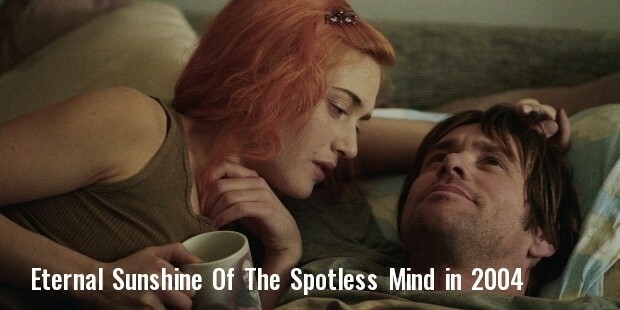 Winslet well known movies include Finding Never, Eternal Sunshine of the Spotless Mind, Romance & Cigarettes and The Holiday. Winslet has been nominated for Manchester Evening News Award for Best Supporting Actress in for her theatre play What the Butler Saw. She is the one of the few actresses to have won three out of four American Entertainment award. She won Best Film Actress by Smash Hits Magazine and Sexiest Actress by Entertainment Insider Awards in 1998. 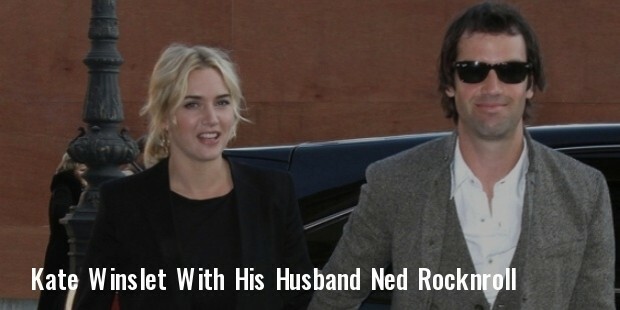 Winslet met Stephen Tredre and has a four and half year relationship. The couple parted ways in 1995. She married Jim Threapleton in 1998. The marriage ended in 2001. She married Sam Mendes in 2003 but announced the separation in 2010. Since then her name has been associated with Louis Dowler. Currently she is married to Ned Abel Smith since 2012.